It's all about contrast and accent; grey falls contrast with red-violet petaloids. 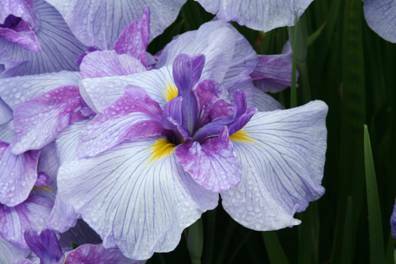 Falls have a light red-violet edge and blue veins that fade to violet. 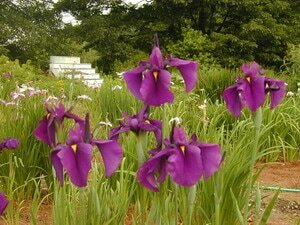 Dedicated to John's late wife, Evelyn, editor of the Review of the Society for Japanese Irises for many years. 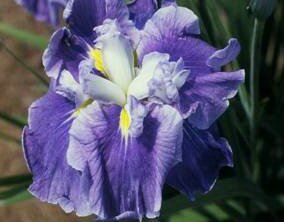 Standards and falls are white ground veined blue–violet. 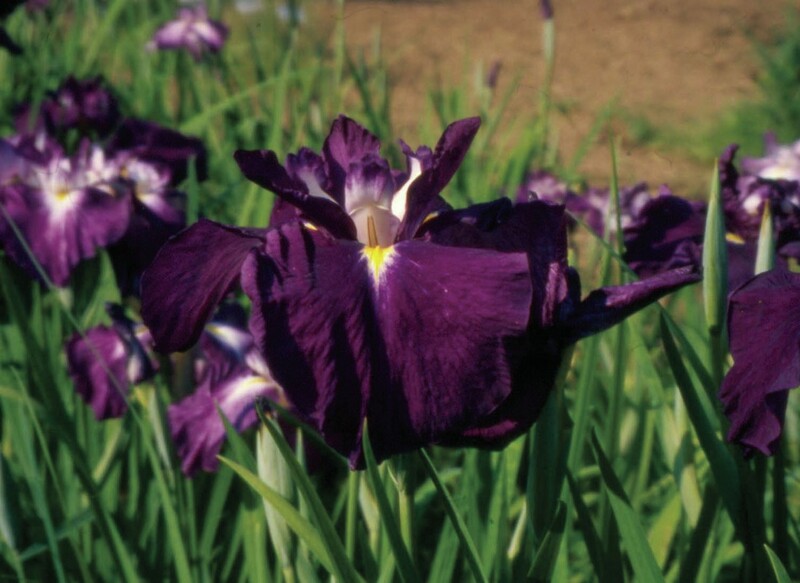 Style arms are dark red‑violet with a narrow white edge. 1‑3 branches. 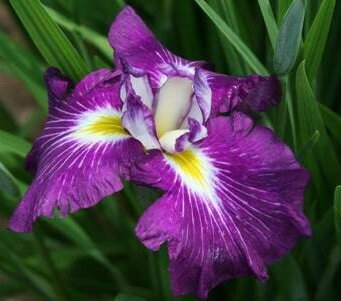 This lovely 8" red‑violet flower has a small yellow signal, accented nicely by a white blaze. 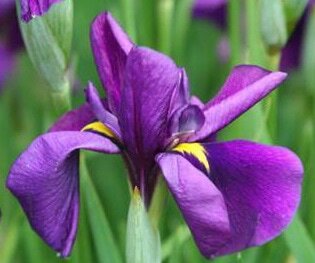 It has one to two branches and is a vigorous upright plant. 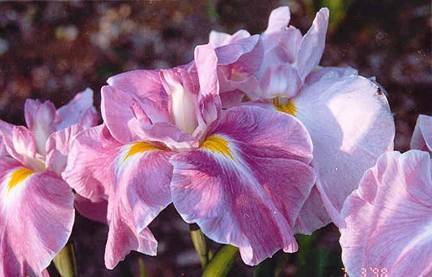 Stunning ruffled, white falls with pink blush on the shoulders and a narrow pink edge. Signal is yellow changing to green at the base. 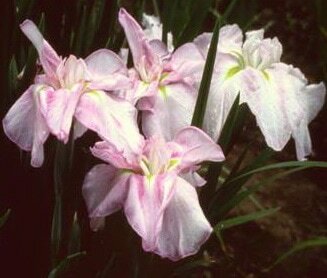 A large rosy-cheeked true pink with white edges and a white flash around the signal. 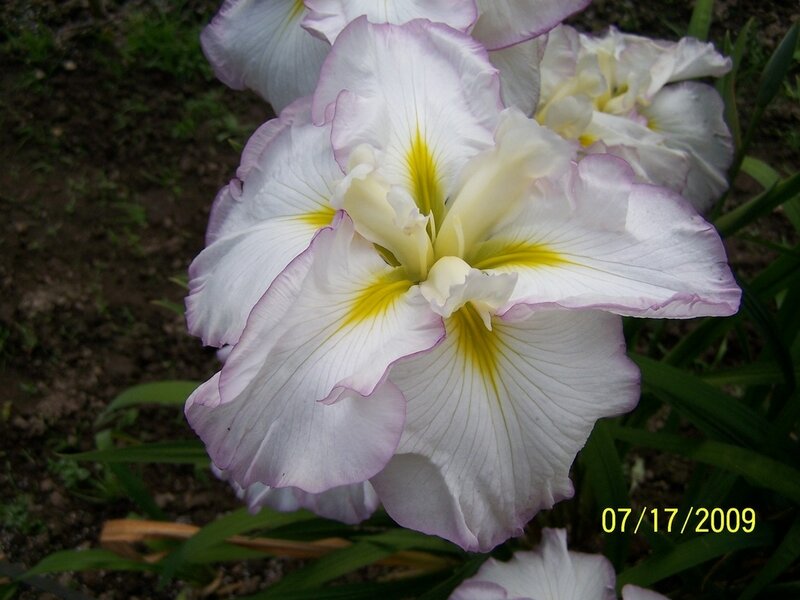 1-2 branches, continuous bloomer. Warburton Medal 2003. Payne award 2007. 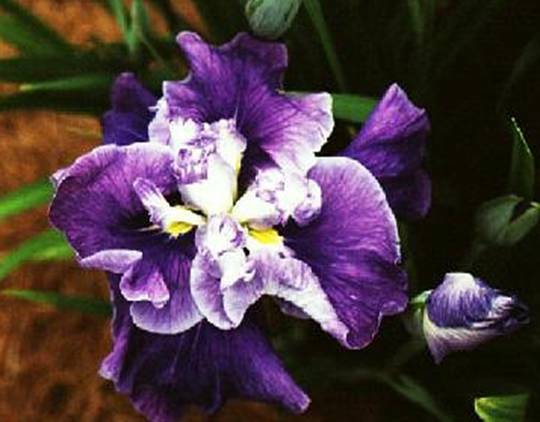 A favorite at the 2005 Japanese Iris Convention. 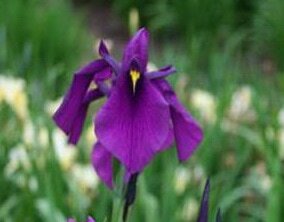 Upright plant with a medium red-violet flower that blooms well above the foliage. 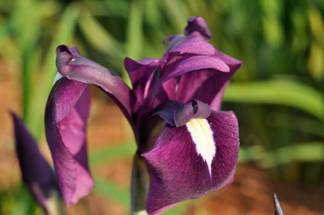 Standards are red-violet, styles are white edged medium red-violet. Small gold signal surrounded by a prominent white blaze. 2 branches. Wild form of I. ensata collected in Siberia, red-violet. The waxy luminescence of ?Oregon Marmalade? will catch your eye. 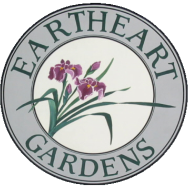 Awarded best seedling at the 1999 SJI Convention. The falls have amethyst violet background with violet blue veins. The upper falls are narrow with areas of darker medium violet extending outward from the signal in varied patterns. 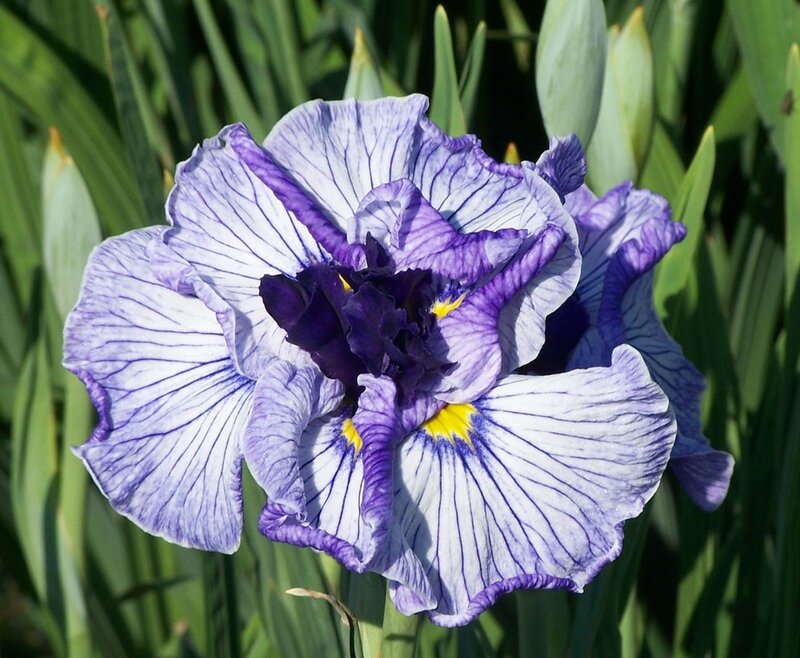 The falls have a blue‑grey base with a red‑violet halo that blends to a light violet edge, ruffled. 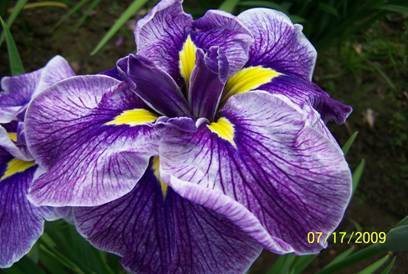 Style arms and petaloids are violet–grey with violet tips. Yellow signal.